Most kebab shops offer a falafel option, while a few vegan alternatives exist in purpose-built lodgings (like What The Pitta in Boxpark). 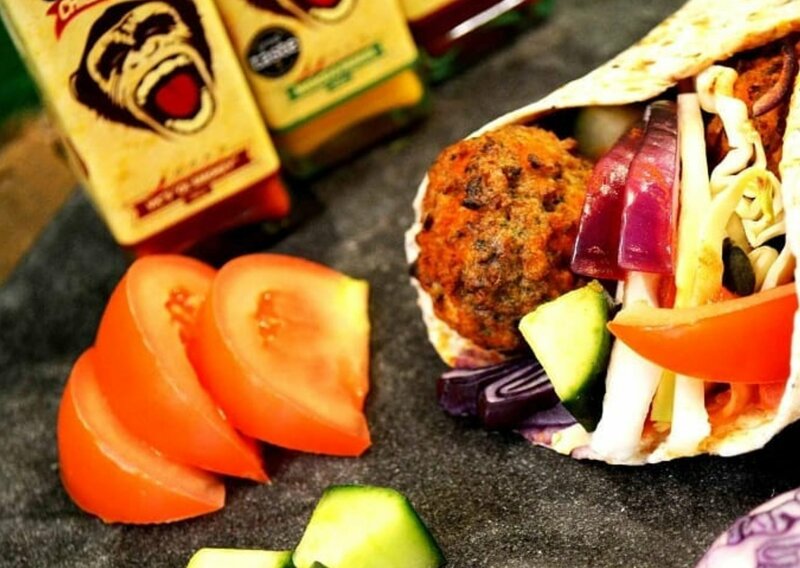 Up in Edinburgh, however, Scotland's first vegan kebab shop has opened in a space once occupied by a traditional meat kebab cafe. 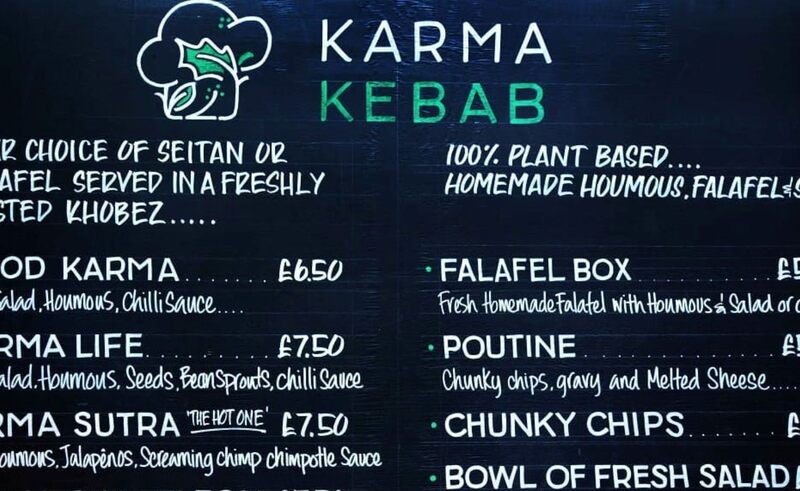 Karma Kebab is the culinary child of business partners Alan Collinson and Wade Tidbury, who'll be offering seitan or falafel-packed kebabs topped up with fresh salad, poutine, chips, and sweet treats. 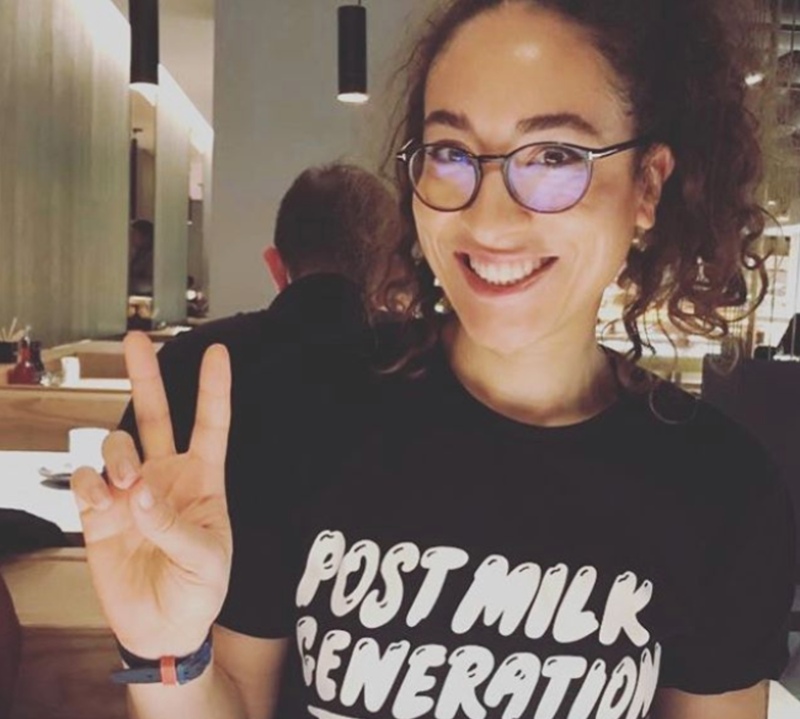 As well as being 100 percent plant-based, the pair say all their ingredients will be locally sourced where possible and all packaging will be reusable to recyclable, with a commitment to using the least plastic possible. The shop has been stripped of its former meaty interior, with new equipment that's never touched any kind of dead flesh fitted. "We have set up Karma Kebab with values that are important to us," Tidbury told The Scotsman. "Our aspiration in our planning was that we are setting up a place that is fun to come to eat with friends but also knowing that we have the wider environment and how we employ staff in mind. "The environmental case for going towards a plant-based diet is now overwhelming and we aim to make that easier for people as well as a fun experience." Seitan is pretty much the junk food protein of choice, and it's made from wheat gluten - making it a no-no for anyone who has a gluten sensitivity or allergy. Coined in 1961 by a Japanese diet guru, people have been using it since the 6th century in China among religious groups who wanted to avoid eating meat. It's actually higher in protein (albeit incomplete) than tofu and tempeh, it's worth bearing in mind that seitan is highly processed, meaning that its nutritional value is probably going to be significantly reduced while products are probably going to contain a tonne of other stuff besides, such as MSG, salt and food additives. Vivera Veggie Shawarma Kebab (£2.99, Waitrose) is made from rehydrated soya protein, and is high in vitamin B12 and iron while being low in saturated fat and calories (140kcals per 100g). V-Bites does meat-free Lamb Doner Kebab Slices (£1.89) which are made from seitan. Wheatly Organic Doner Kebab (£4.35 from Ocado) is another high-protein seitan offering, this time from Germany.